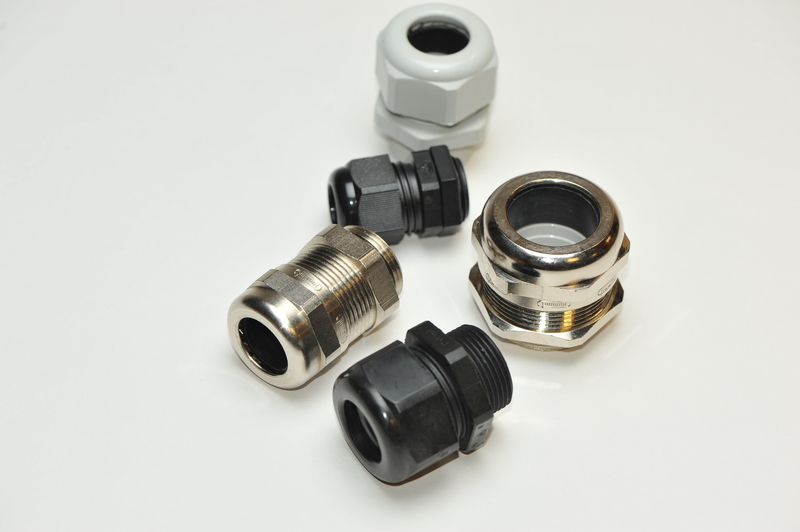 To see the full range of Optimas Components Division cable glands,please visit the website. Image 1:Optimas’ Components Division is now offering its customers access to a wider choice of standard and specialised cable glands from a range of top brands. Image 2:Stock product choice now incorporates several well-known brands and plenty of options, including popular Nylon and nickel plated brass products.